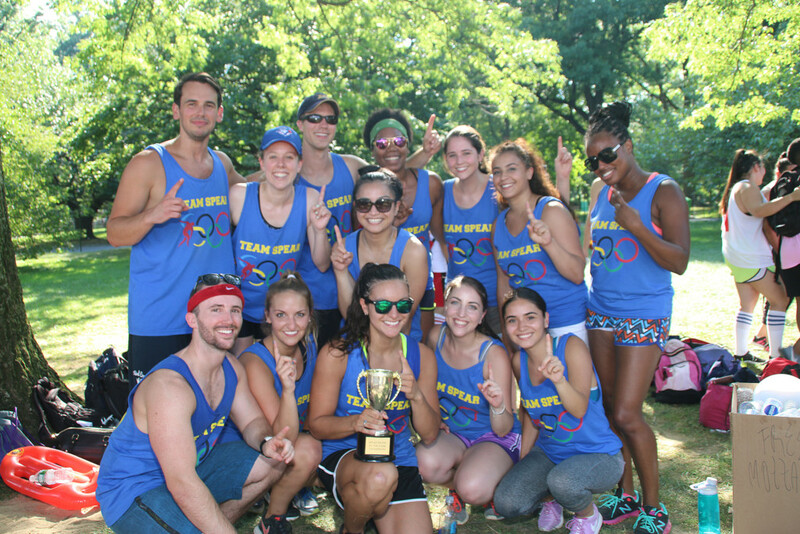 SPEAR is more than just a Physical Therapy clinic…it’s a championship team. Our members act with a shared mission and a shared gratitude for the positive impact we’re able to make on patients’ lives. Each of us has a contagious “I can do anything” attitude. It’s a feeling you get when you work with the SPEAR team or meet one of us at a community event, or become the newest member of our team. It’s our SPEAR-IT culture in action. And this feeling is realized every day in every area of the SPEAR organization. 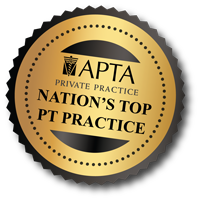 Our physical therapists absolutely love what they do, which is why they are the highest-rated therapists in NYC. We seek out the best people, and only those with that special something—happy, determined, compassionate professionals who truly enjoy connecting with both patients and their team members. Our expert team of physical therapists and support staff engages patients in highly motivating, highly personalized encounters that get them excited about healing. 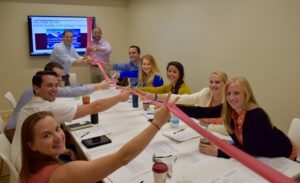 SPEAR allows its team members to be themselves and make natural human connections. This leads to a deep caring for their patients and each other. We’re proud of the fact that 70% of our Physical Therapy team is comprised of former collegiate or professional athletes. Seven out of 10 physical therapists you will encounter at SPEAR turned their athletic passion into a profession, and chose to help others return to the sports and activities they love. They know what you need to get back to life, and how vital it is for you to get there—to heal, thrive, and become the best version of yourself—because they’ve been there themselves. SPEAR’s co-founder, Dan Rootenberg, is a perfect example of a career driven by passion for sports. 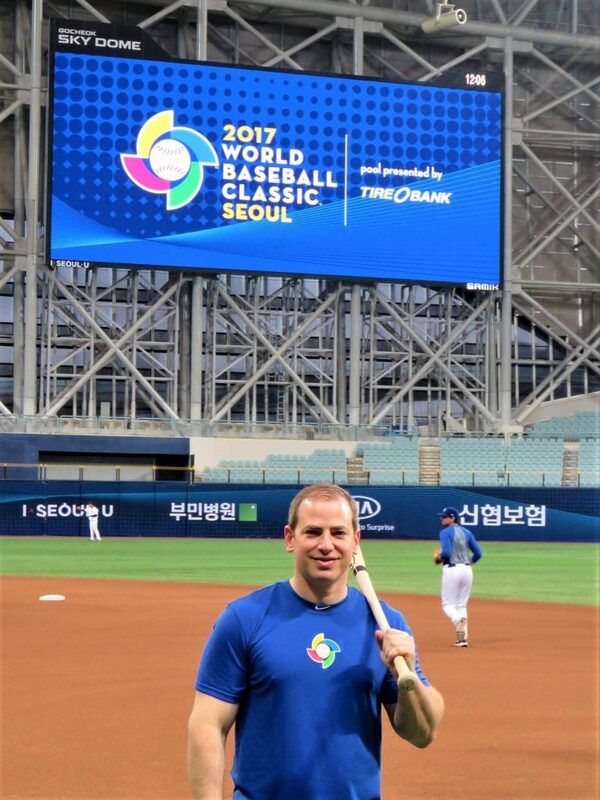 To this day, he still uses his background in professional baseball by working as a Physical Therapist at Major League Baseball’s World Baseball Classic. Our SPEAR-IT values take effect even before a new team member comes on board—during the hiring process. 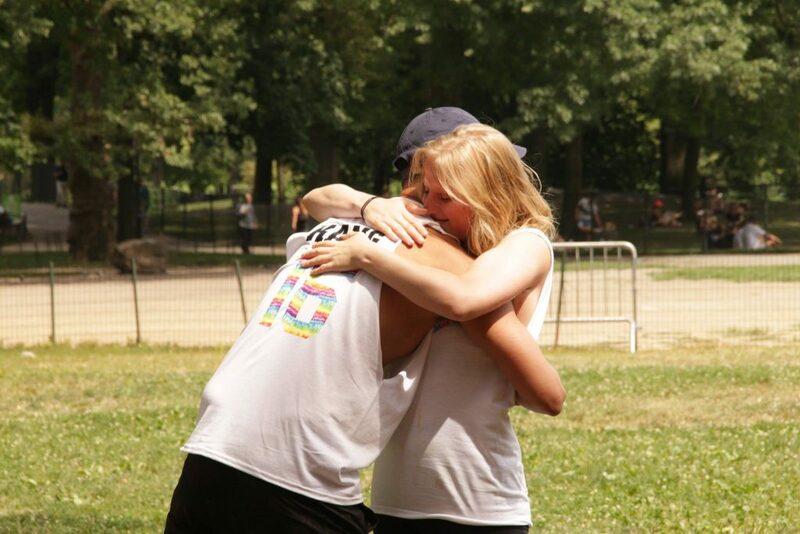 We hire people who love what they do, and from day one, the stage is set for success. You see, the next generation of SPEAR leaders is an inside job—we plant the seeds, provide ample opportunities to learn, and watch them grow! As time goes on, we invest in our people, supporting them as they step out of their comfort zones (where all great things happen) and set their own course for success. Their self-determination makes going to work each day a joy—joy which translates into amazing patient experiences. One thing we know for sure: when the patient experience is better, patients heal faster. SPEAR Physical Therapy’s leadership teams are constantly training, growing and improving for the benefit of our patients. The SPEAR culture—based on fun, togetherness, empathy, and growth from the inside out—is at the heart of every SPEAR encounter, and wholly responsible for our many successes. Come witness for yourself why physical therapists and patients alike celebrate the uniqueness of SPEAR Physical Therapy. Request an appointment, apply for a career, or follow us on social media (Facebook, Instagram, Twitter). Welcome to the team!